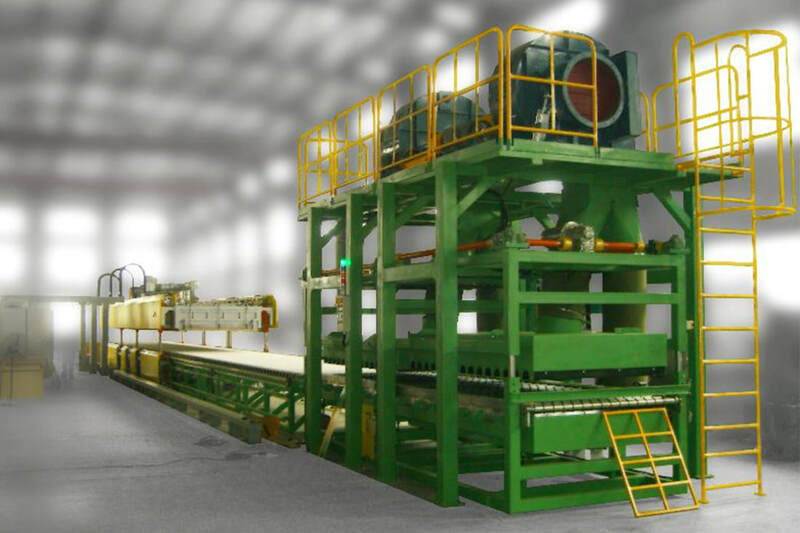 High temperature firing furnace is used for firing glass paint onto the glass surface in the first stage and annealing the glass in the second stage for post processing. Typically a common process for automotive windows. 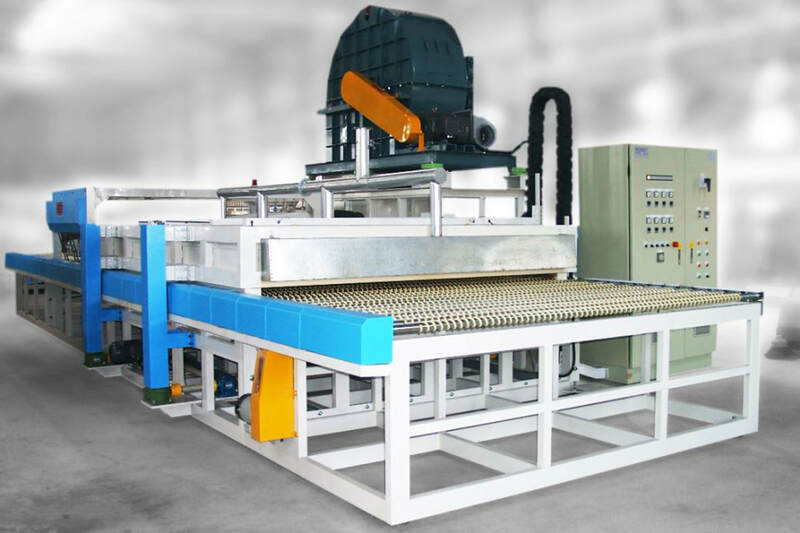 Low temperature drying furnace is used to dry the ceramic paint on glass surface prior to the tempering process. 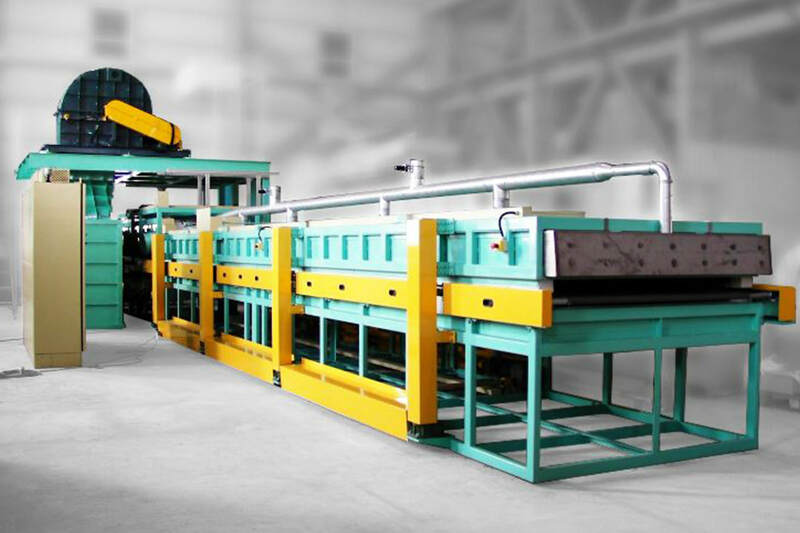 Typically a common process for architectural and interior glass production.